Clearwater Beach Wedding Photography – Only $295! 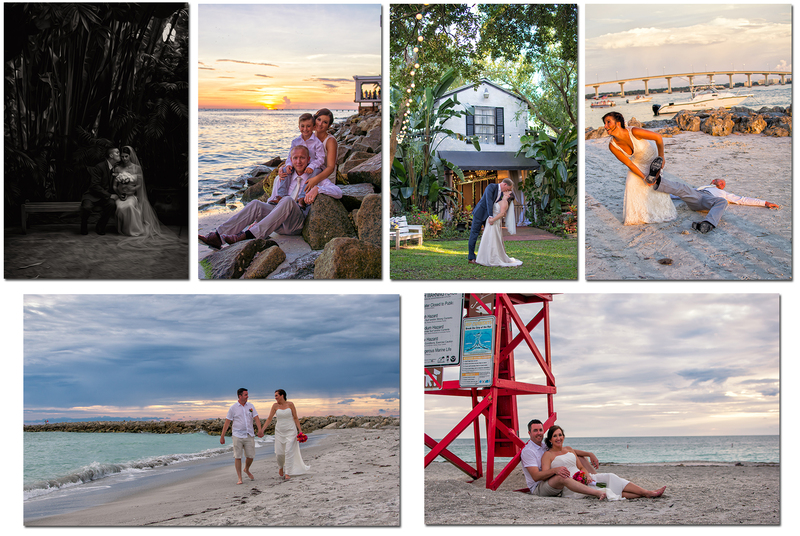 I offer Wedding Photography for small and simple weddings taking place on Clearwater Beach. My 90-Minute option is typically more than enough time to capture your ceremony and create family portraits along with romantic couples photography. 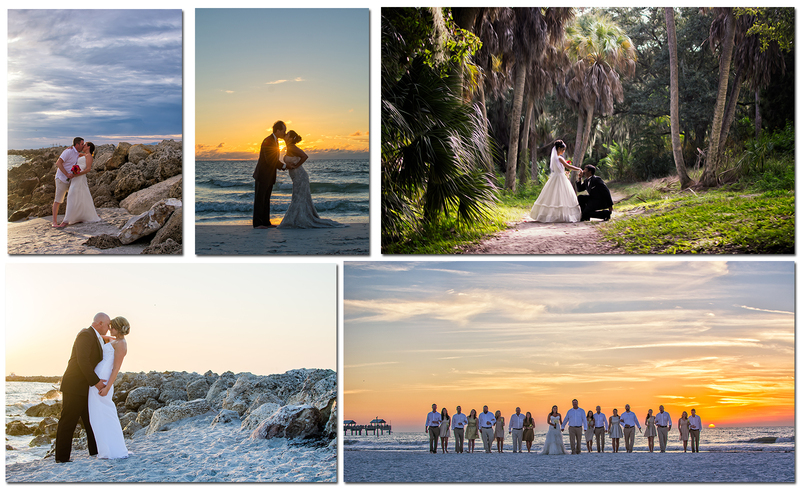 Truly affordable wedding photography at Clearwater Beach. Just like everything else I photograph. Once your images are finished. I deliver the high-resolution images to you online. You’re free to make prints anywhere you choose. They’re your memories to do what you want with! Planning a Surprise Proposal? Sure Thing! Only $295. So you’re ready to pop the question! You’ve been thinking about it for a long time. This special trip to Clearwater Beach is simply the perfect moment! I’m the original master at photographing surprise proposals. She’ll never see it coming. I’m a sneaky ninja. I’m here to help you keep it simple and stress free, capturing every moment along the way. I’ve done lots of proposals and will be glad to help you set yours up to! Also with all my surprise proposals, after you pop the question and she says yes, I always go the extra mile and go right into creating awesome couples portraits for you too! It’s like your proposal and engagement photography in one! 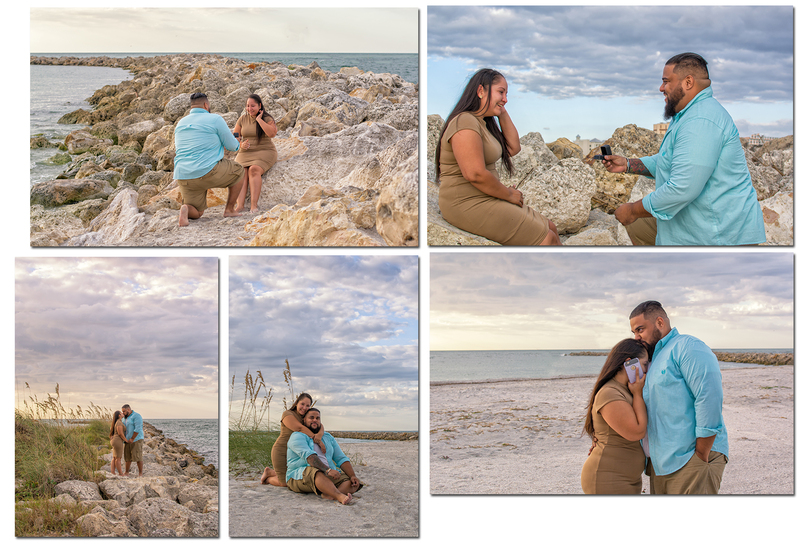 The ladies always love it, and my surprise proposal sessions at Clearwater Beach are guaranteed to score you some major points for life! She’ll never forget that special day. Amazing Senior Portraits at Clearwater Beach – Also only $295! High-School Seniors! I didn’t forget you either! My extended sessions are designed with you in mind. I’m the only photographer on Clearwater Beach to offer such an amazing value at one great affordable flat rate. Each year I photograph lots of senior portraits at Clearwater Beach for young people just like you who are visiting on vacation and want something different than everyone else back home! I always allow you to change outfits up to 4 times. My 90-Minute Senior Portrait Sessions at Clearwater Beach includes multiple locations along Clearwater Beach. Providing you a ton of variety and great looking images! Of course, I provide you the high-resolution images too! I want you to have them to do with as you please, to celebrate forever this special time in your life! 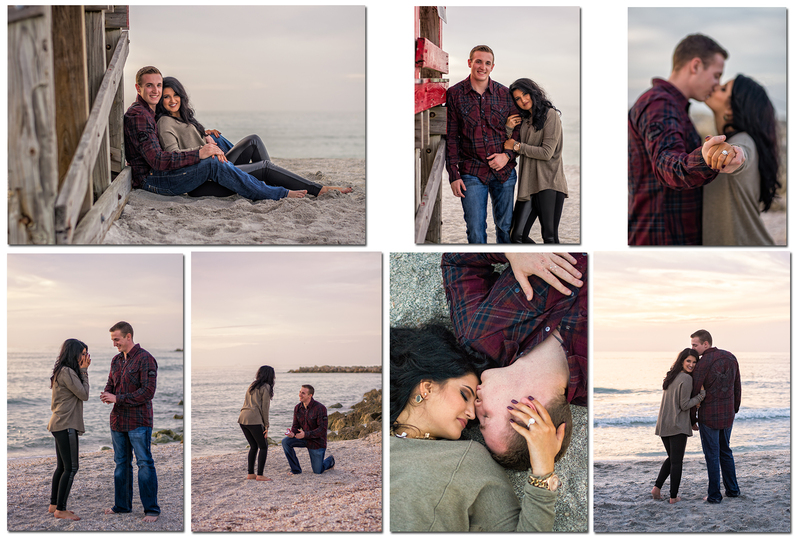 Booking an Extended 90-Minute Clearwater Beach Photography Session. 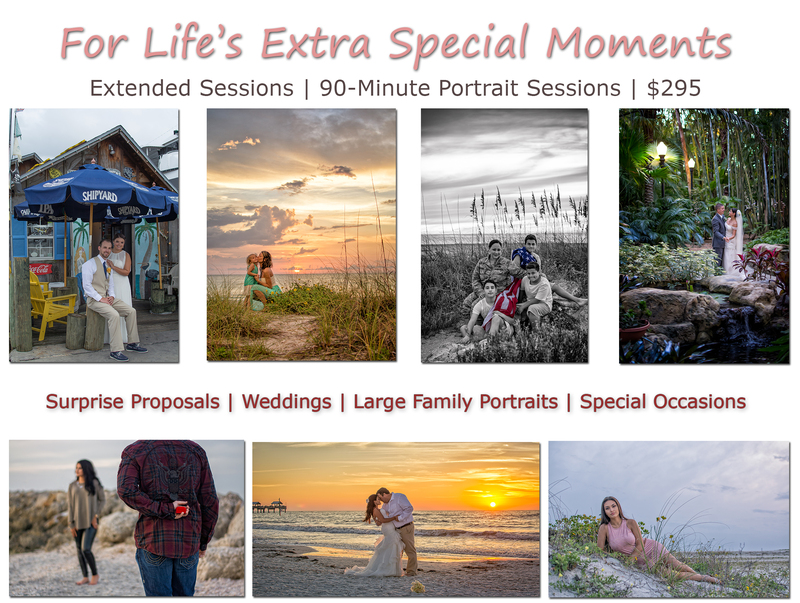 Booking an extended session with me is slightly different than booking one of my standard 30-minute Family Portrait Sessions at Clearwater Beach. All extended sessions are scheduled 90-Minutes prior to sunset. Due to the fact that I am blocking off the evening for you before sunset time and unable to schedule any other portraits. I do ask for a $95.00 deposit at the time we speak to reserve your portrait session. The $200 balance is simply due on the evening of your session. Please be sure to call me at 727-831-2186 so we can discuss your Clearwater Beach Photography needs. Thank you so much! Clearwater Beach Wedding Photography – Surprise Proposals – Senior Portraits – and More!